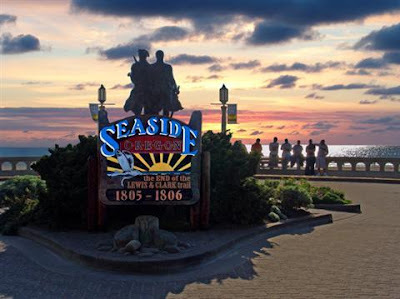 We'll be playing at the famous and fabulous Seaside, OR Regional this week. Our old friend Merlin will be putting the results up daily at the District 20 website. We'll certainly be having good times with good friends... but hopefully we'll throw some good bridge in, too. We hope to have time to update the site daily, so check back all this week for fun tales and fun hands from the tournament. If you're also attending this great tournament, plesae track us down and say hi!